I was putting a post together a post about an image I saw on Instagram that got me caught up in a discussion about whether it was art or not. In researching the artist, I learned he was a photographer. This is the image in question. 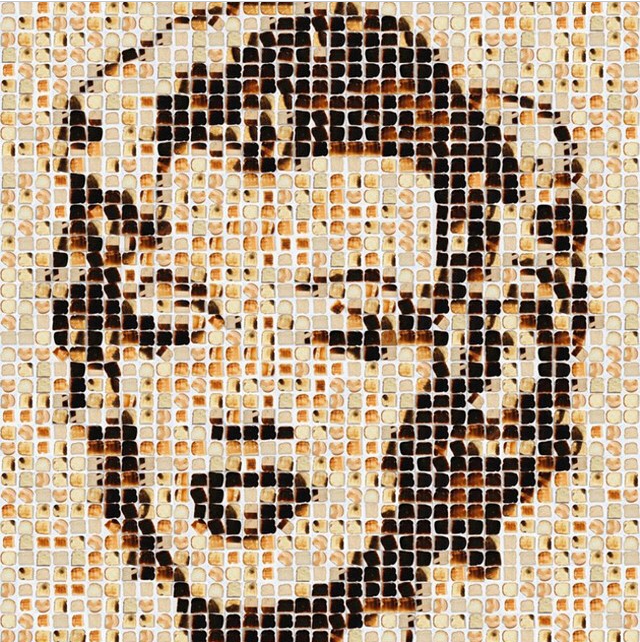 Marilyn (done with toast) by Henry Hargreaves, food photographer. Initially my question was whether this was art or not, but having discovered it was simply a photographer who took photos of food, I felt completely different about it. As photographs they are very creative and some of his other work is really great. I’m all for anything that is lighthearted and lets the viewer simply enjoy the image. I am glad that I looked into who Henry Hargreaves was so that I could enjoy him more. So for the unsuspecting souls that I was going to bludgeon with a rant… Never-Mind! !